Kazakhstan's first president, Nursultan Nazarbayev, unexpectedly announced his resignation in a televised addressed nearly 30 years since taking office after the USSR collapsed. The 78-year-old, considered the last Soviet-era leader still in office, will hand over the presidency to a loyal ally for the rest of his term, which ends in April next year. But he will retain key security council and party leadership positions. 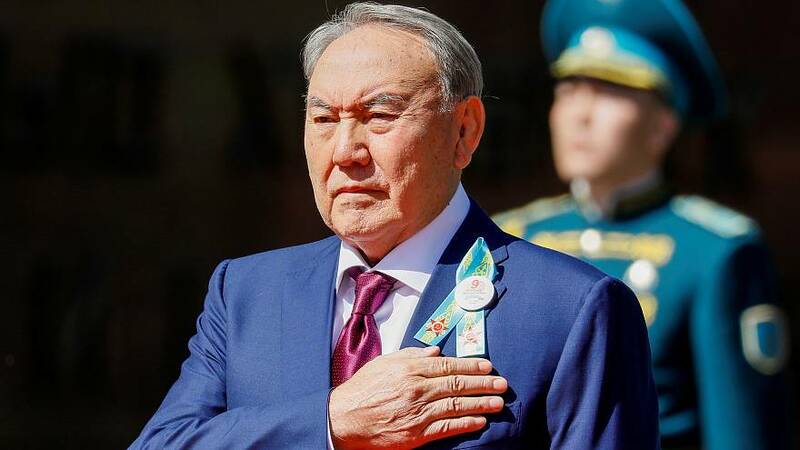 The former Communist Party official Nazarbayev, who was elected for a fifth five-year term in 2015 by taking 97% of the vote, addressed Kazakhstan citizens by calling them “compatriots, comrades”. “Today I appeal to you as I always did in the important moments in the history of our state which we have built and are building together," he said. "But today my appeal is special. I have made a difficult decision - to retire from the responsibility of the President of Kazakhstan Republic." Nazarbayev announced that close party ally and speaker of the upper house of parliament, Kassym-Jomart Tokayev, will take over the oil-rich Central Asian nation as acting president. Nazarbayev called his successor in Astana an “honest, responsible, committed man”. Tokayev, 65, is a Moscow-educated career diplomat fluent in Kazakh, Russian, English and Chinese who has previously served as Kazakhstan's foreign minister and prime minister and could be a front-runner for the ruling "Nur Otan" Democratic People's Party in 2020. Although this announcement came as a shock to most, many experts do not expect any major policy shifts are on the way. “I think that the resignation was planned in advance, and wasn't caused by any external events,” Aytolkyn Kurmanova, editor of the Central Asian Analytical Network (CAAN), told Euronews. “The president continues to enjoy popularity and respect, but the future is unclear. " "(Nazarbayev) will continue to some extent to oversee things, so it is not like he has cut the cord totally - he still has his fingers in the pie," said Theodor Kirschner of Capitulum Asset Management in Berlin. "That a 78-year-old won't be sticking around forever shouldn't be such a surprise to anyone, and this move makes the transition smoother. This doesn't really give us a headache." 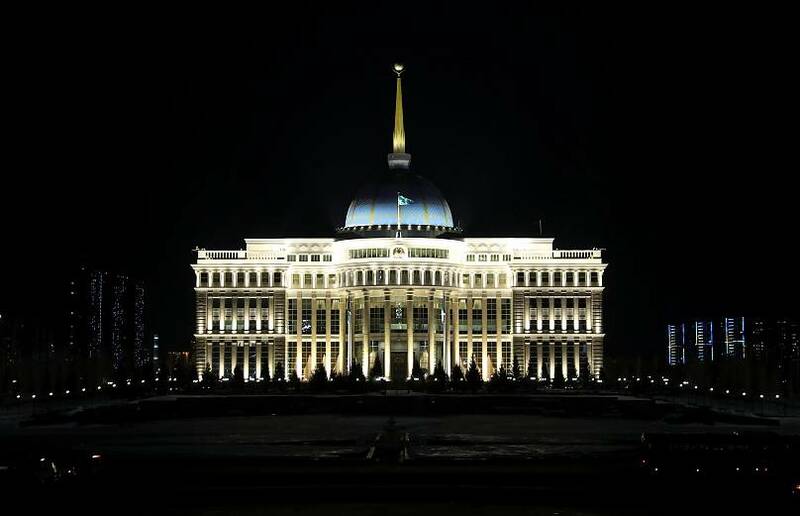 Freedom House says parliamentary and presidential elections in Kazakhstan are neither free nor fair, and all major parties are loyal to the Nazarbayev who has dominated political life for three decades without much competition. “President Nazarbayev’s decision to resign is a very rare example of a voluntary transfer of power in Central Asia, and it provides Kazakhstan with the opportunity to undertake meaningful democratic reforms,” said Marc Behrendt, director for Europe and Eurasia programs at Freedom House. However, in July 2018 Nazarbayev made himself chairman of the Security Council for life. The decree gave the Security Council significant constitutional powers, which could allow Nazarbayev to maintain power even if he vacates the presidency. Kazakhstan is the world's largest landlocked country with an area equal to that of Western Europe but is one of the lowest population densities globally with only 18 million people. According to the World Bank, robust oil production has spurred economic growth over the last decade and Kazakhstan’s fiscal balance will continue to improve if the Government maintains its fiscal consolidation plan. World Bank also recognises a series of reforms and measures implemented by the government that have improved the business environment. Kazakhstan has transitioned from lower-middle- income to upper-middle income status in less than two decades. Geographically, Kazakhstan has benefited by linking markets of China and South Asia and those of Russia and Western Europe by road, rail, and a port on the Caspian Sea. According to the Kremlin, on Tuesday Russian President Vladimir Putin spoke with the Kazakh president by telephone, however, Russia’s press secretary Dmitry Peskov did not share the two world leaders discussed.